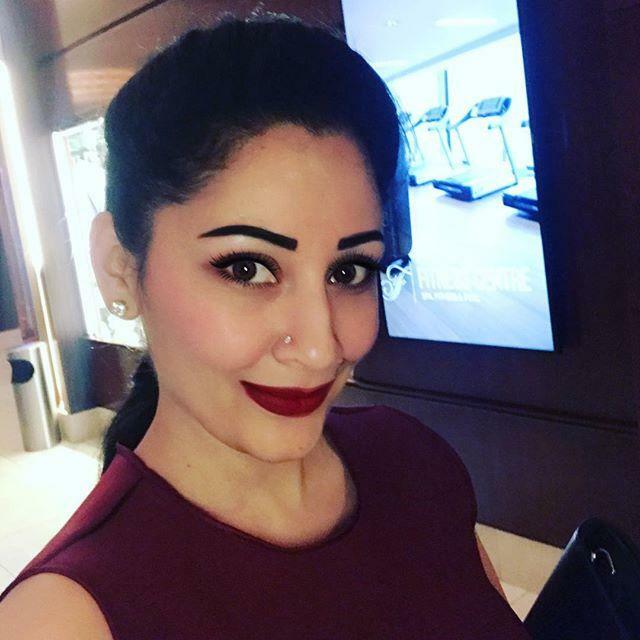 Maanayata Dutt is an Indian entrepreneur and the current C.E.O. of Sanjay Dutt Productions. Her real name is Dilnawaz Shaikh. She was born on 22 July 1978 (age 40) in Bombay (now Mumbai), Maharashtra, India. After her launch in Kamaal Rashid Khan’s Deshdrohi, she was given the screen name “Maanayata”, by Jha. 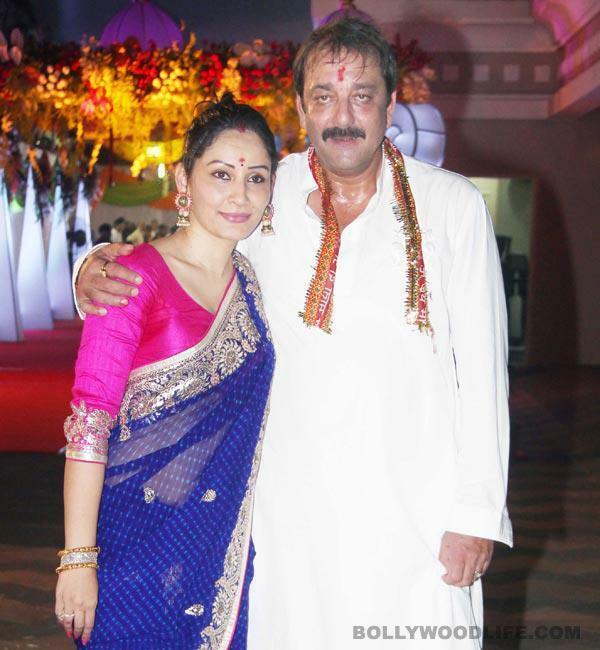 Manyata got married to Sanjay Dutt on February 7, 2008, in a private wedding in Goa. 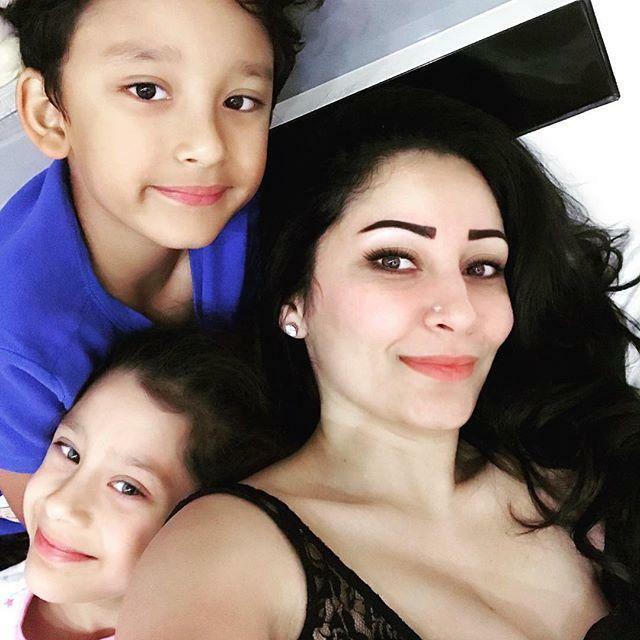 She is the mother of two children a boy named Shahraan and a girl named Iqra. In movie Sanju, the role of Manyata Dutt was portrayed by actress Dia Mirza, while Ranbir Kapoor has portrayed the title role.